Tiploks are clips that fit directly onto downspouts. They hold gutter downspout extensions up, keeping the extensions out of the way. This makes mowing, gardening and landscaping easier—all while protecting the gutter system and downspouts. 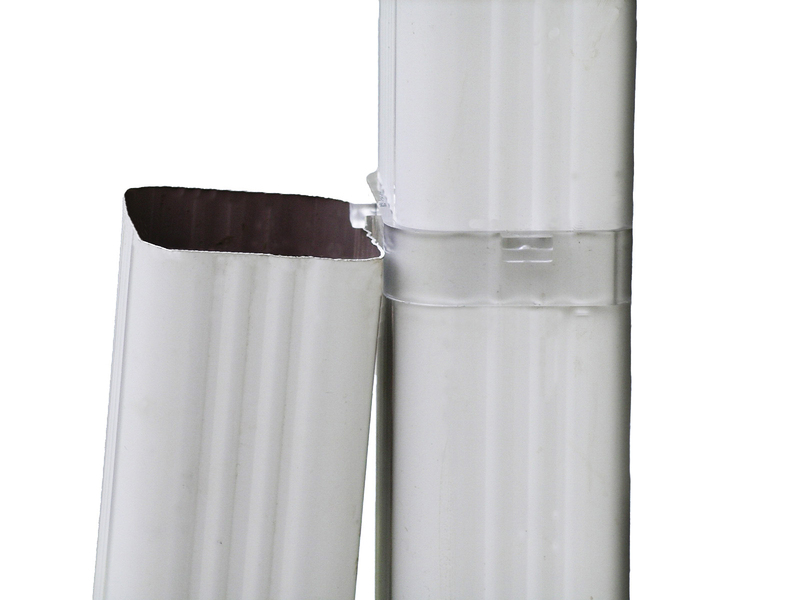 Available in 2″x3″ and 3″x4″ sizes, Tiploks fit on any gutter, snapping into place and easily being adjusted to fit any length gutter extension. 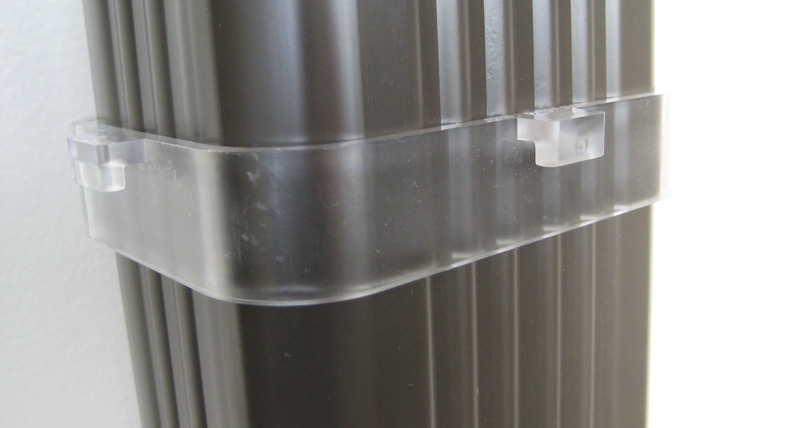 Since Tiploks are made of clear acrylic, they match any color downspout. Tiploks are durable, being able to withstand extremely hot or cold temperatures. Tiplok gutter clips allow homeowners to move downspouts completely out of the way when working. 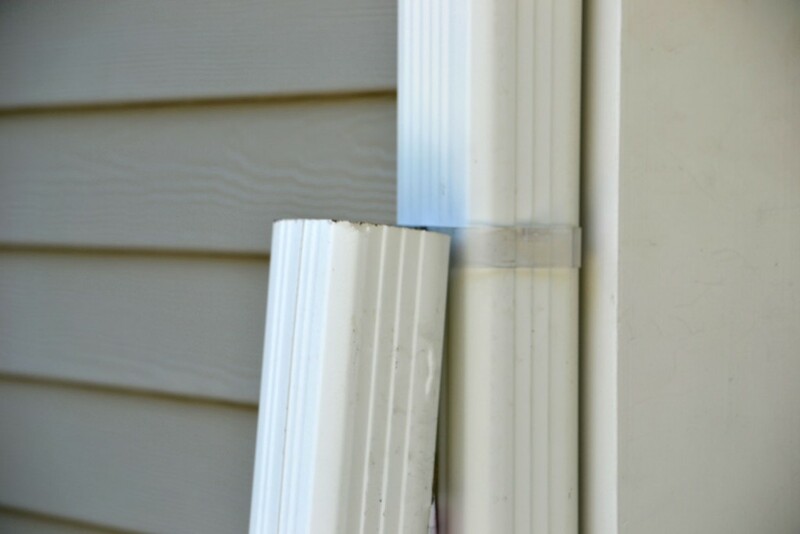 By doing this, they prevent gutter extensions from being damaged or flattened, meaning fewer repairs and problems for both contractors and homeowners.